It got a bit cold last night! The icicles look scary, but they are from the water we put on. 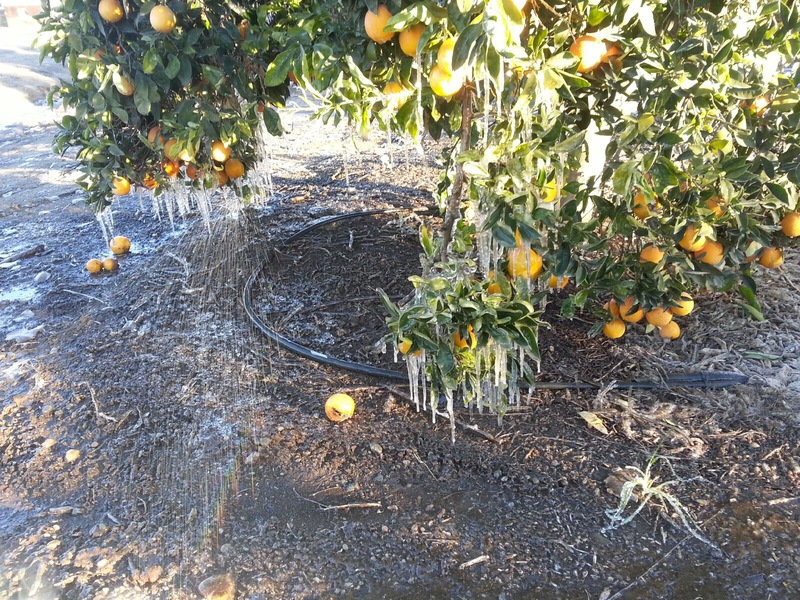 The water tends to keep the temperature up so the fruit doesn’t freeze. Hopefully! We hope everyone has a great year filled with joy, happiness, and good health. 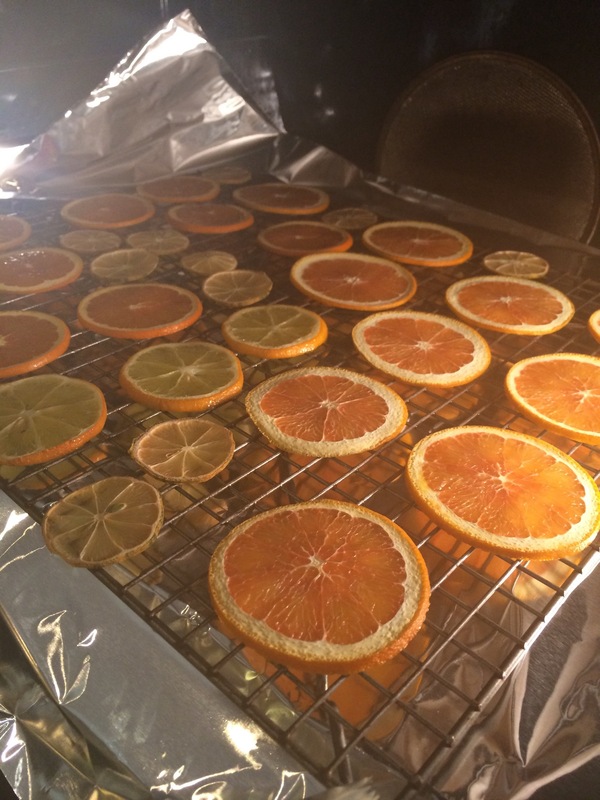 Pink variegated lemon dehydration and a crazy cake. 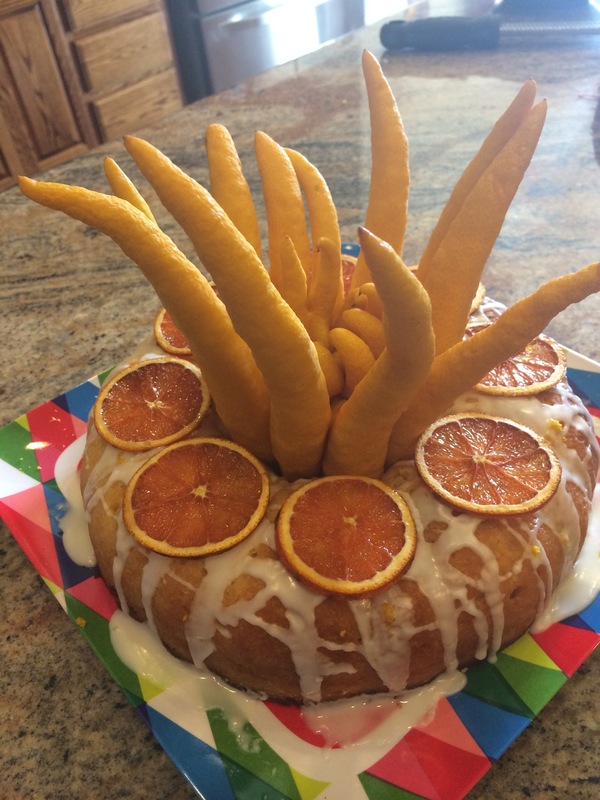 This is what happens when a citrus grower has extra fruit, and extra time, and the need for a holiday part cake. 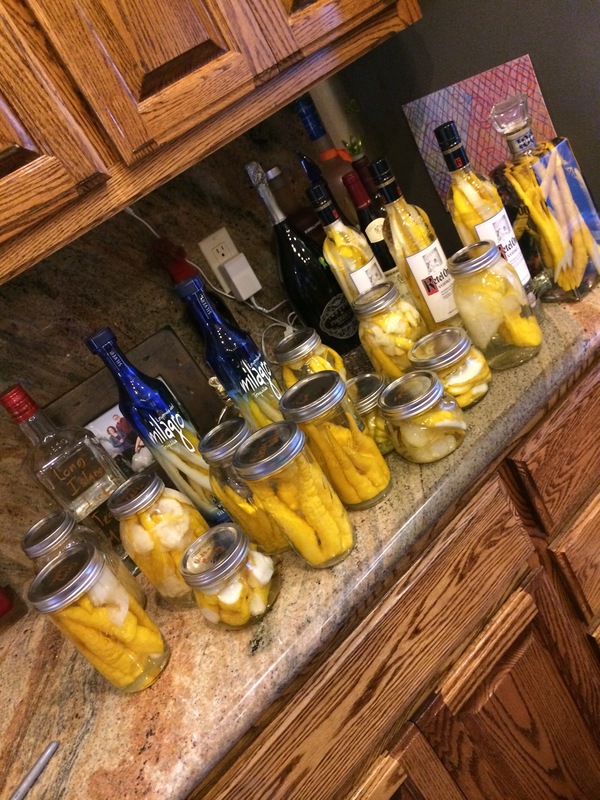 We’ve been busy size picking the largest lemons lately. Seeded and seedless. 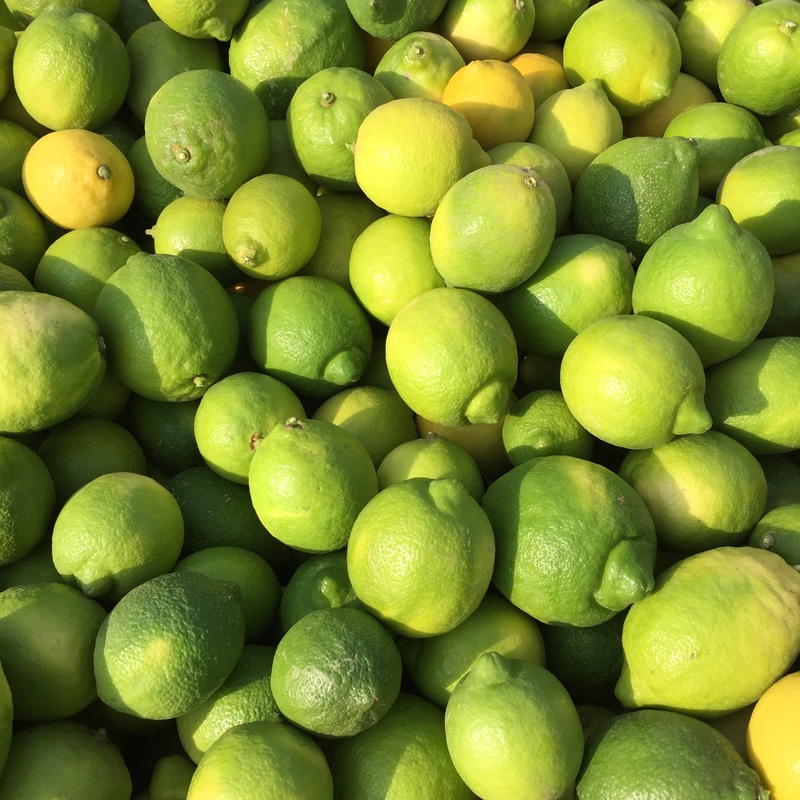 Did you know though, this early in the year, the lemons are still green! Actaully, they are still green because we haven’t gotten the cold weather we need to turn them yellow. So we pick them green, and the packing house lets them yellow in a temperature controlled room. Cool, huh? Why yes. 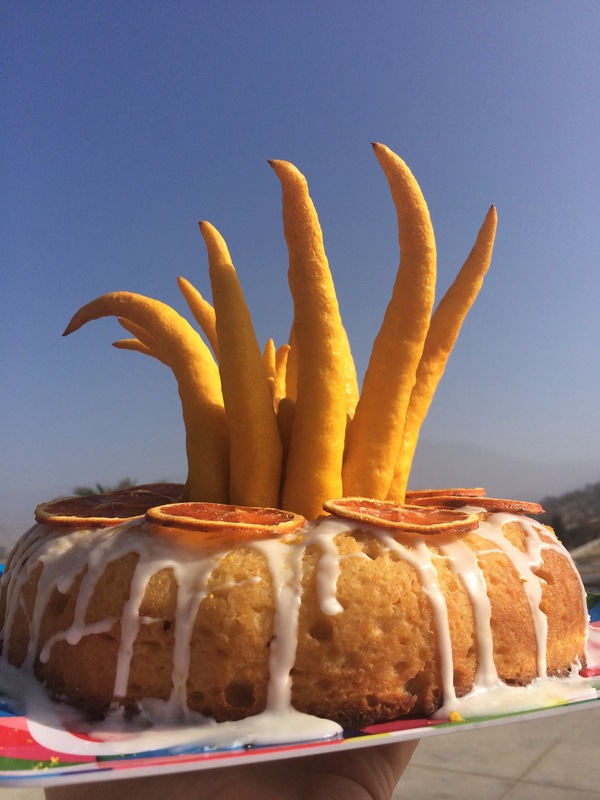 Probably the best use of buddha hand citron that we have come up with. Vodka, gin, rum, tequila. It’s all good. First Sir Prize of the season! Three weeks folks….and we should be in full swing. Who’s happy??? The farmer and the kid have a good time while checking on things. 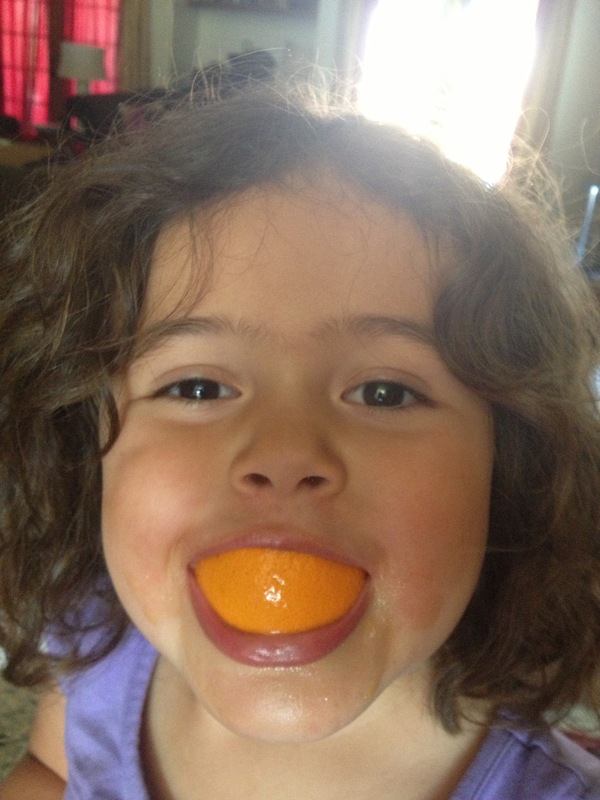 Oranges make the best smiles. 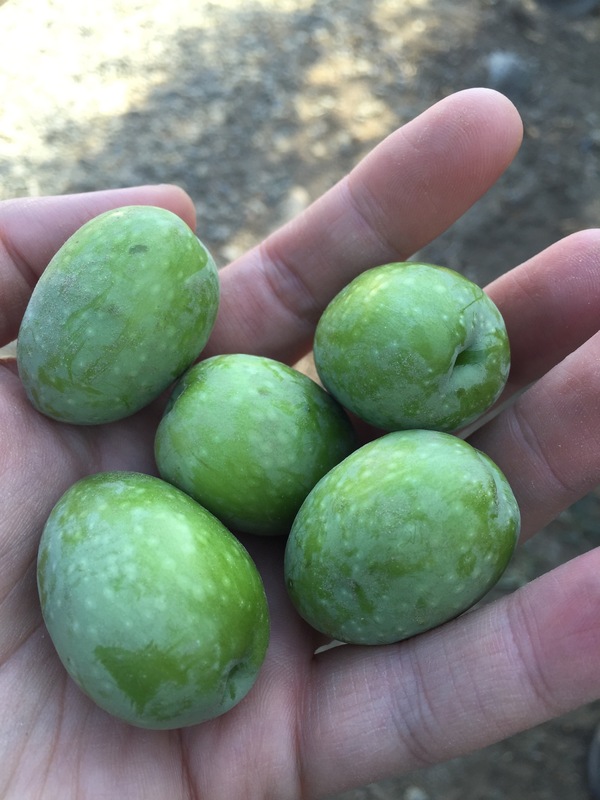 Our olives are finally ready for picking! Look at the trees, they are loaded, right? Well, not really. Olives can be very alternate bearing, and this is their off year. Since there aren’t that many though, the sizes are looking good. 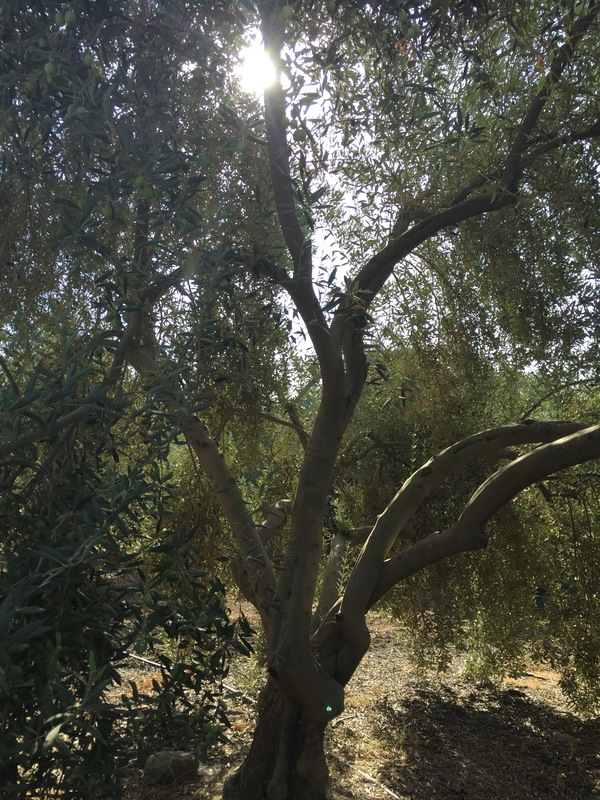 So how can you tell when olives are ready to be picked? When you can see a ring of oil around the perimeter of a cut like below. 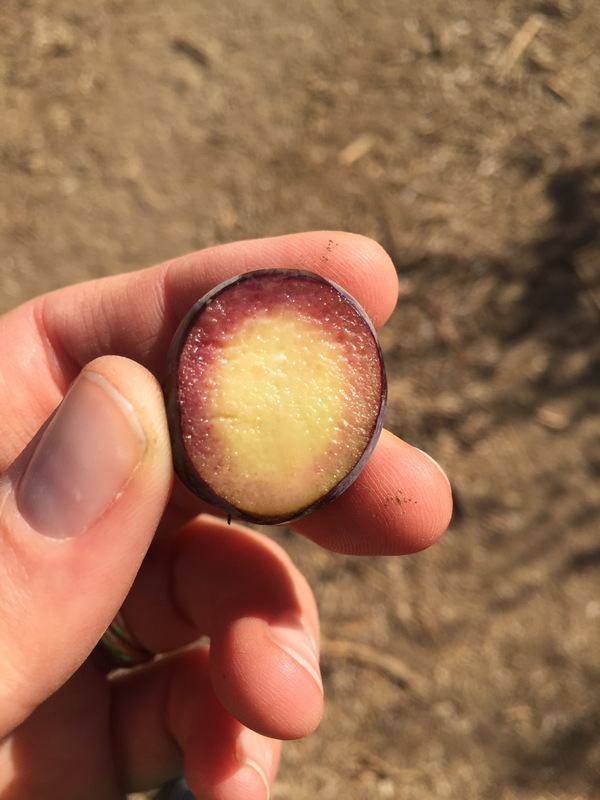 Speaking of oil, check out what happens when you squeeze a fresh olive that’s ready to be picked…. Look at the size of the olives this year! For the manzanillo variety, these are HUGE. 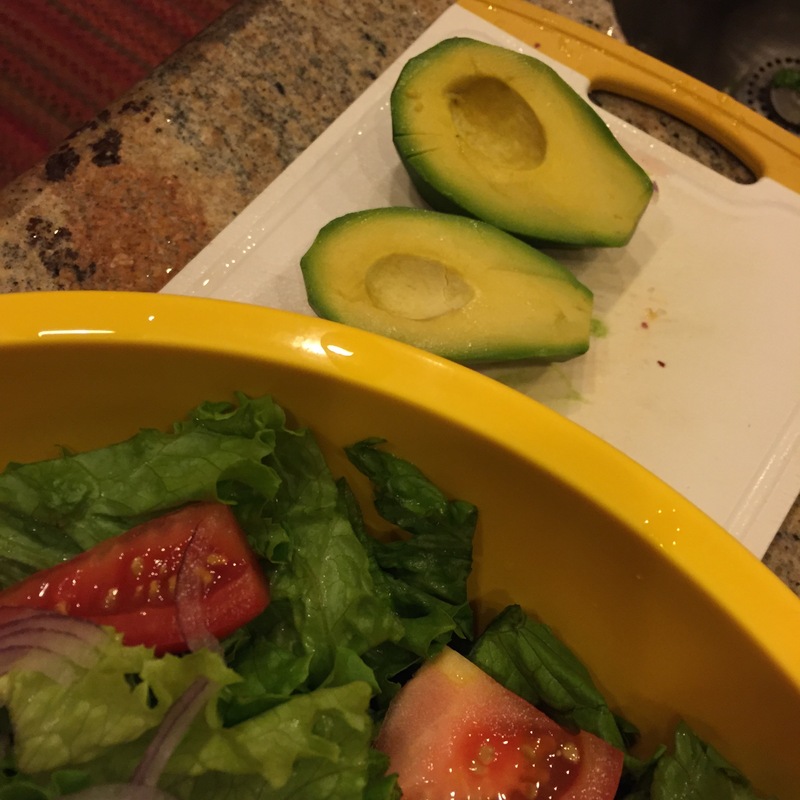 They could be stuffed which all kinds of stuff after they are cured…..
How are olives picked you ask? Good question! Some olives that are used for oil are machine harvested. There are even some people planting new varieties that are for canning, but can be machine harvested. But some of our trees are close to 100 years old, so we harvest by hand. So it’s easy to see why sometimes olives are expensive! 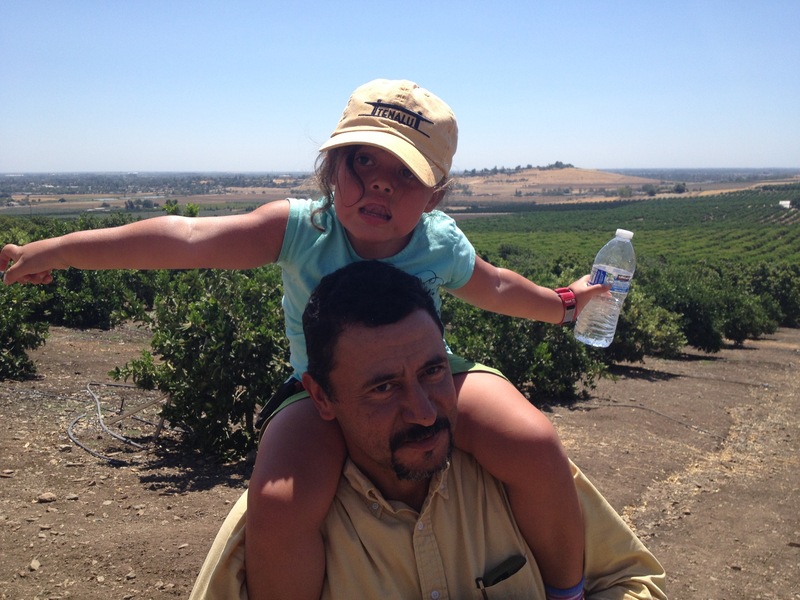 Each person on the harvest crew can pick about 550lbs per day….using this method. 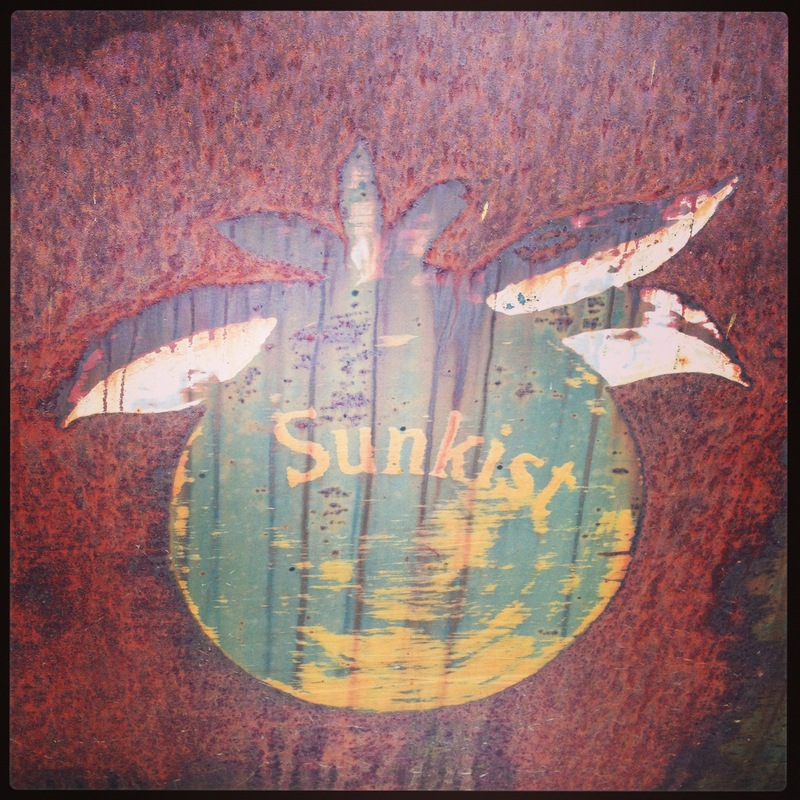 There are some pretty cool things on the farm. Some of the old trucks are awesome. 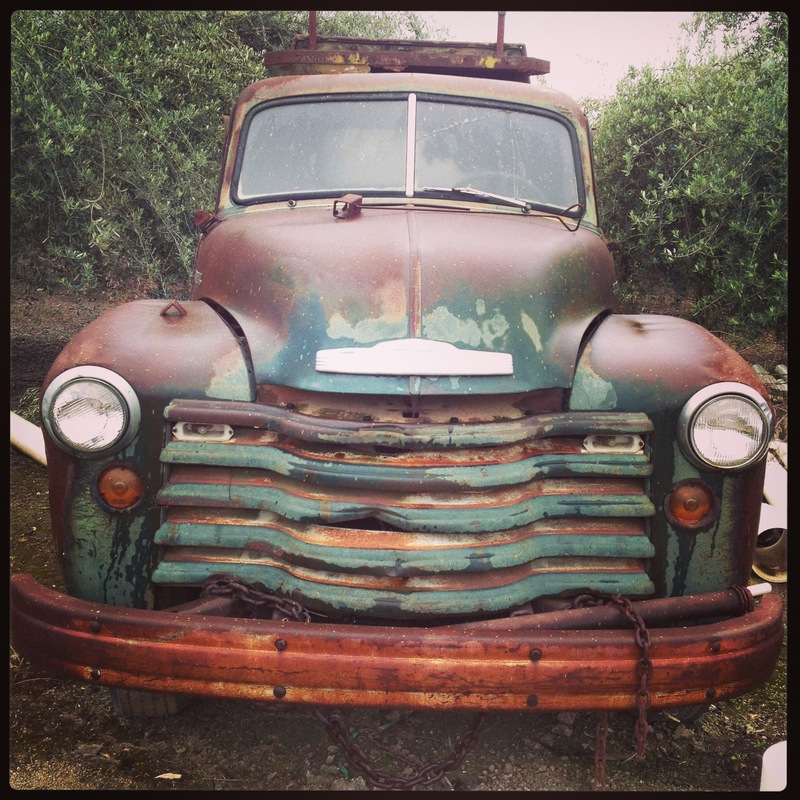 Someday we will fix this truck up and enjoy it on the ranch. And perhaps driving our product to our customers. 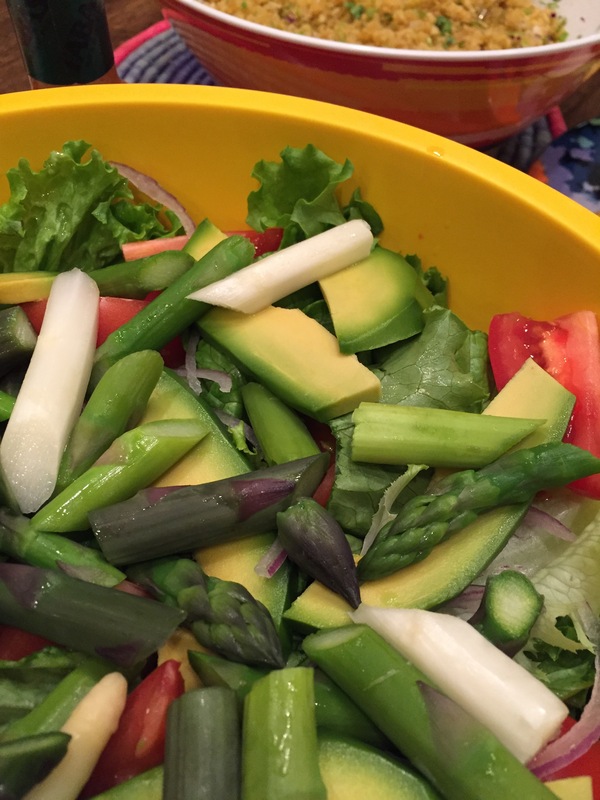 Pink variegated lemons make the best hollandaise sauce…. Which in turn make the best eggs Benedict. Happy Sunday all! 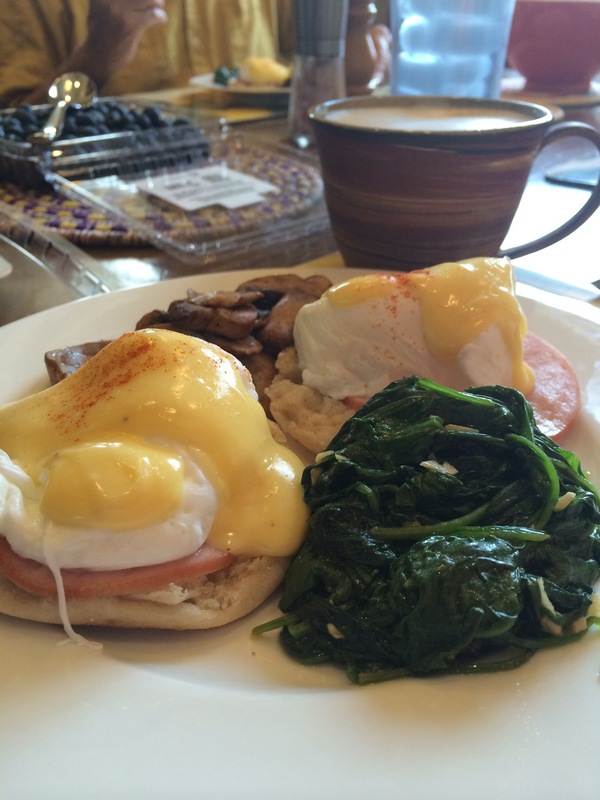 The sharp sourness of the pink lemons really made the hollandaise sauce pop. We will post the recipe soon.